What are the benefits of a hay truck? 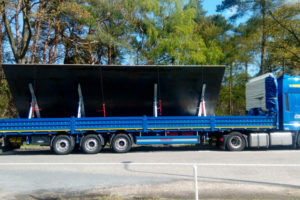 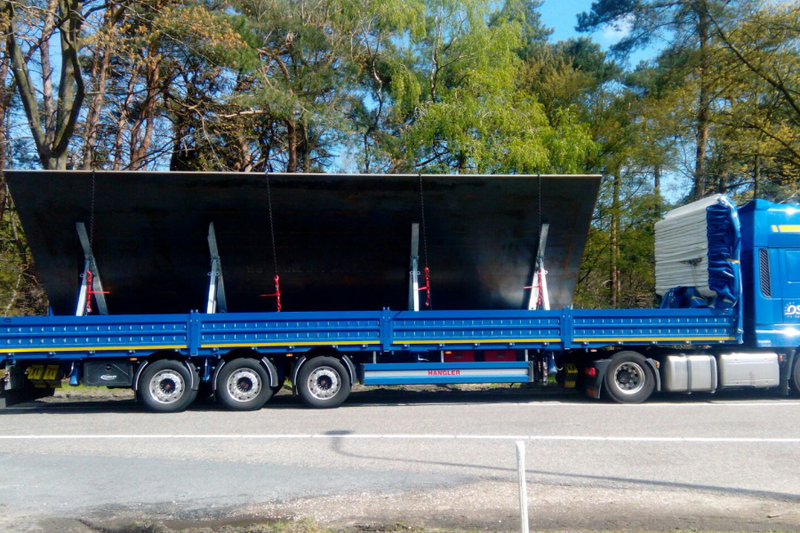 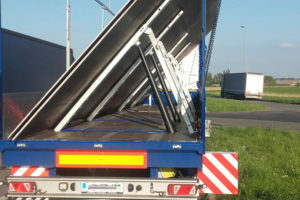 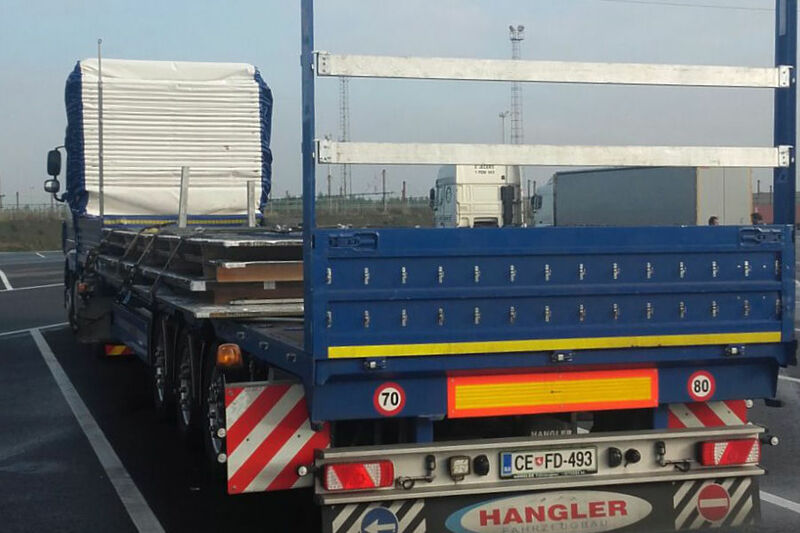 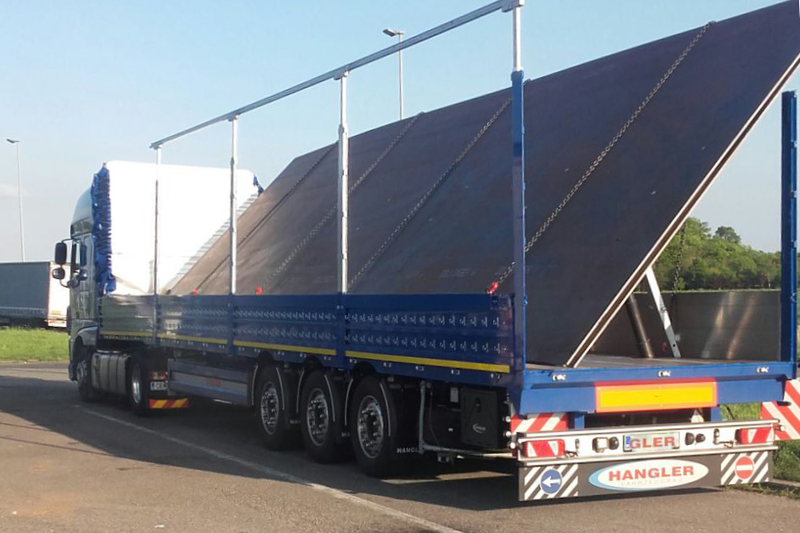 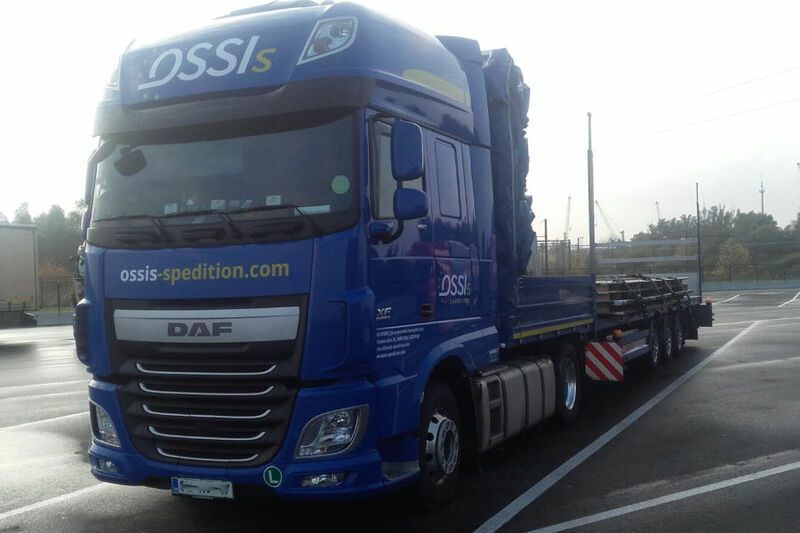 Steel sheets can be transported up to 4m wide and 16m long, open or covered. 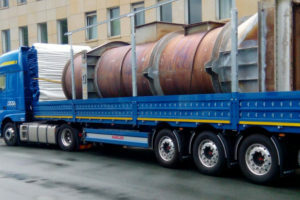 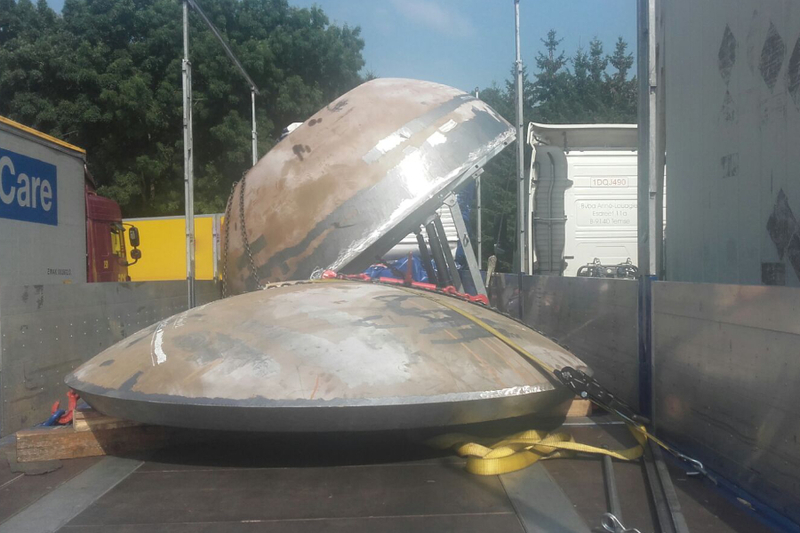 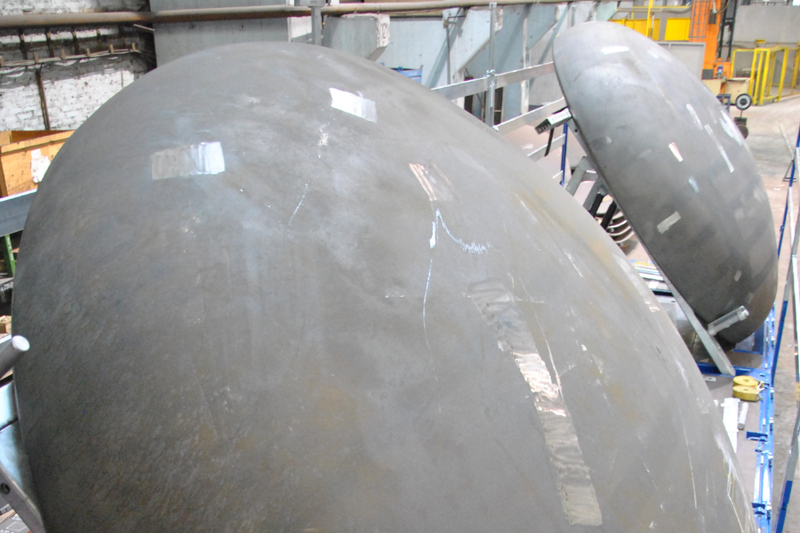 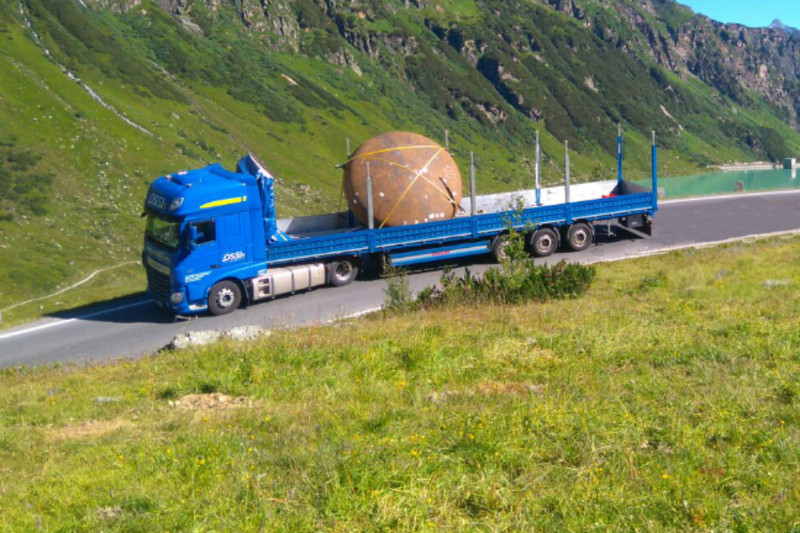 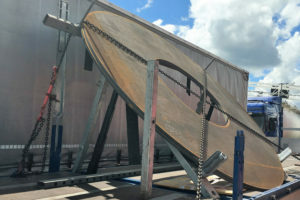 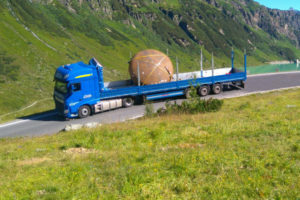 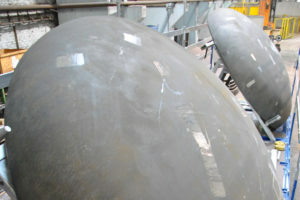 Rings and boiler bottoms can be transported up to 3.7m diameter, open or covered. 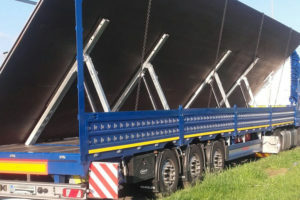 All goods up to 3.20 m wide, can be transported open or covered.